Just in the past three weeks, the UK’s Theresa May and Germany’s Angela Merkel have both adapted their immigration policy to no longer allow ‘unskilled’ migrants, or at least limit the numbers of those coming into their countries as pressure from right-wing political groups made it clear the general public was not too happy about their respective policies of the past years. Related coverage: <a href="https://thegoldwater.com/news/38084-Australia-Complete-Rubbish-PM-Morrison-Responds-To-ABC-Press-Hit-List-Claim"> Australia - ‘Complete Rubbish’ PM Morrison Responds To ABC Press ‘Hit-List’ Claim</a>. Australia is keen not to repeat that error and let a right-wing anti-immigrant political party take hold. It is, therefore, introducing a new policy that will force new arrivals to its land to settle outside of it’s three main cities Sydney, Melbourne, and Brisbane. The biggest country in the continent of Oceania goes to the polls next year and immigration is understood to become a key issue. As the government of new Prime Minister Mr. Scott Morrison is trailing in the polls, he has since his arrival on the dock made a number of populist proposals and can be seen shifting the liberal party further right. 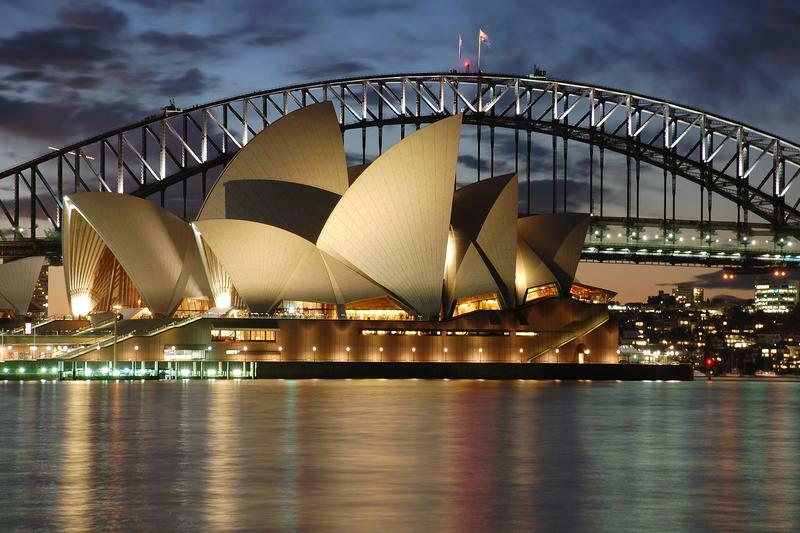 Government data for the past year showed that some 70 percent of the 186,000 migrants who settled in Australia in 2017 moved to Sydney or Melbourne. As it is clear that the current native Australian inhabitants of the major cities are unhappy about this great number of new arrivals, the government will force the others with a condition in their visa. They can only settle in what it calls ‘regional centers’ like Darwin, Perth, Hobart, Adelaide, and Canberra. Mr. Alan Tudge, minister for urban infrastructure and population, explained that "We aim to ease the population pressure off the three big cities and more rapidly grow the smaller states and regions,"
"You can also put conditions on people's visas as well to stay in a particular area for at least a few years." A recent poll found that 63 percent of Sydney residents surveyed said they supported restrictions on the number of migrants moving to their city. A researcher at the Cities Research Institute, Mr. Tony Matthews explained: "It's certainly unsustainable to continue with the current model with the bulk of immigrants going to Sydney and Melbourne because it's creating significant pressure." "I'm not sure it's legally viable."